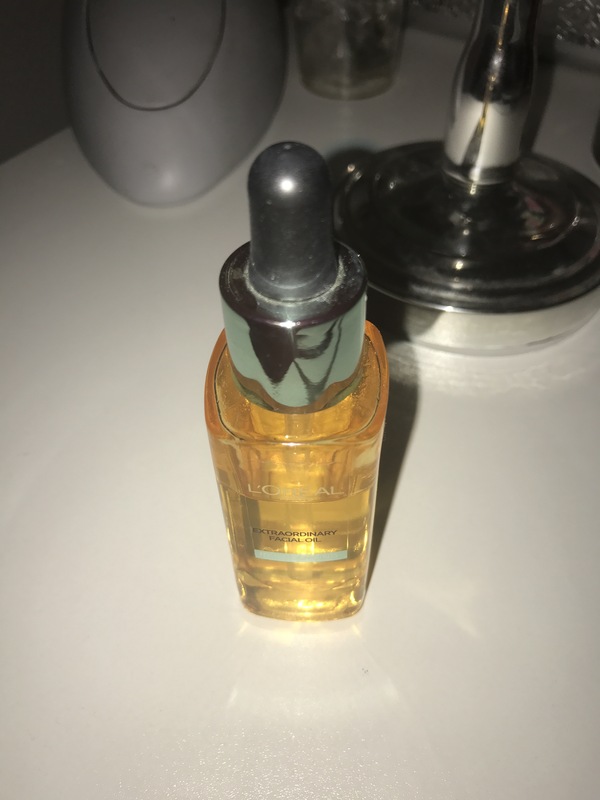 Hello for you all, today I am talking about this magical oil. I have been using it for 3 months right now. Soo, this oil has 30ml. You only need 1-2 drops for your whole face. It has nice aplicator and nice bottle. It smells really natural and you should use it in the morning and after you take off your make up before bed. So I am very happy to tell you that this one with rebalancing mission is very good. I feel that my face is more hidrated and more soft. It smells like natural herbs. It soaks right into skin and you wake up flawless. I am using it for months and I didn’t reach to half bottle yet. As i said you only need small amount to cover your whole face. I noticed that it makes my face nice, smooth and I don’t have any skin issues with it. It doesn’t make my skin dry or that I have issues with wrinkels. 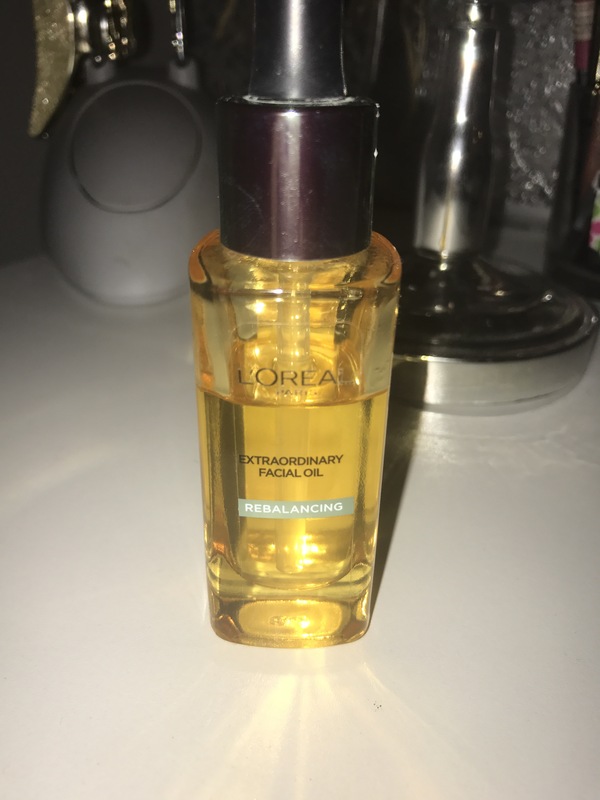 I bought it in my drugstore in city for an about 9€ but you can find it online on Lookfantastic for an about 19-20€ which is more expensive or you can find it in your lokal drugstore for less money. 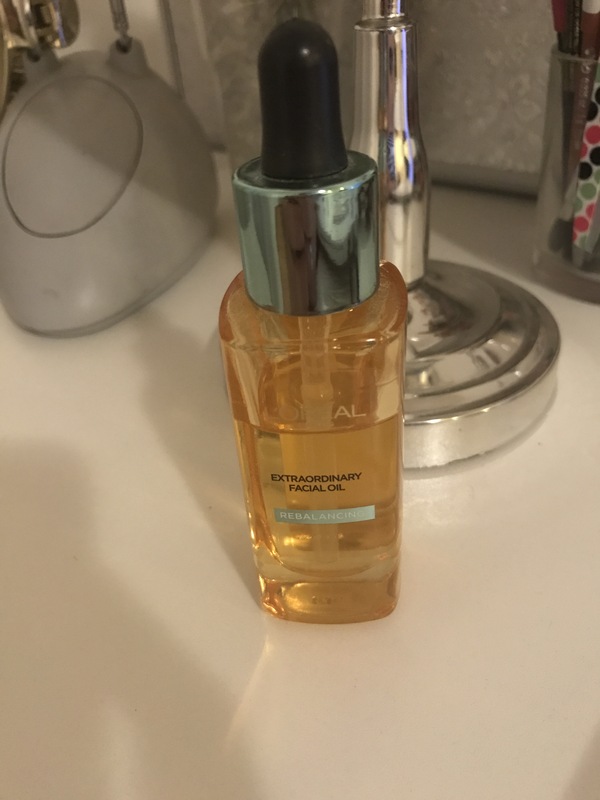 I really enjoy this facial oil a lot expecially on this winter time of year. I use the sponge aplicator to put it on my face. I find it the easiest to do this oil. You can also put it with your hands and massage it into skin. But I like sponge more. I even use it with my foundation and it makes it dewey but in nice way. 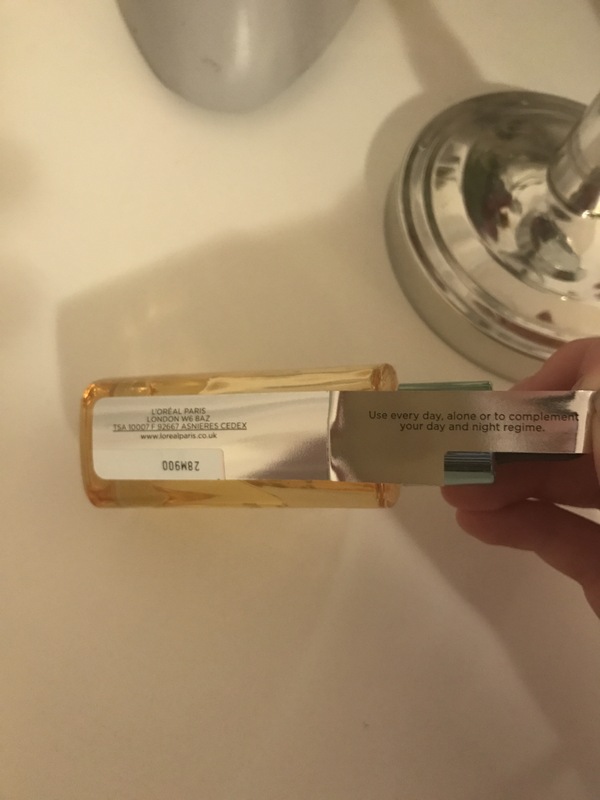 It is really usable in make up, in skin care and I love it for now. That is all, please comment, reccomend and share with me your expierences with me. Thank you for reading and have a nice day/ evening. Pozdrav svima, danas pričamo o L’oreal ulje za lice koje rebalansira. Ovo ulje je nešto predivno, pored predivnog mirisa i teksture, jako je osvježavajuće za kožu. Treba vam samo jedna do dvije kapljice i možete prekriti cijelo lice s njim. Ja ga obično koristim sa spužvicom za lice jer mi ga je tako lakše nanijeti no naravno vi ga možete utapkati prstima ili umasirati u kožu. To ovisi o ukusu i načinu korištenja proizvoda za njegu lica. Ovo ulje obožavam zbog toga što ima lijep aplikator pomoću kojega se može lako nanijeti na samo lice proizvod. 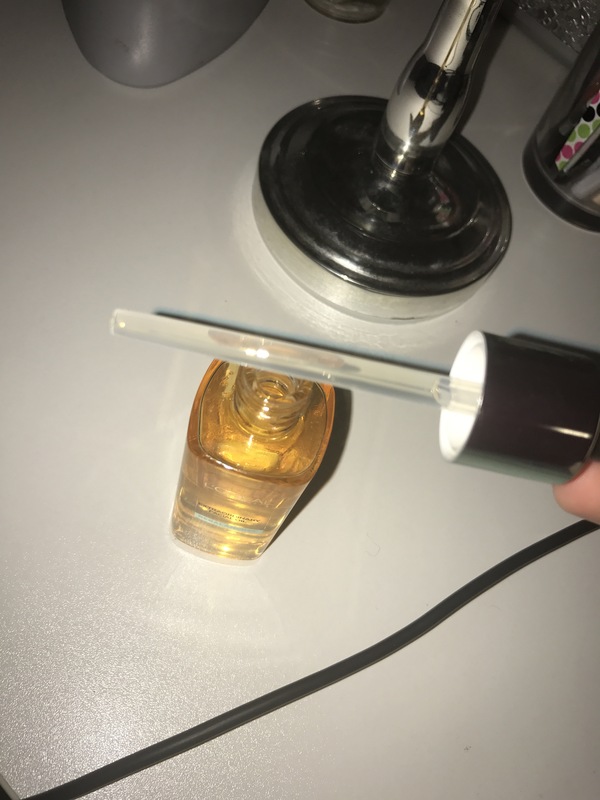 Također dobivate 30 ml za nekih 60-70 kn u Dm-a. U Bipe i Kozma je nešto skuplje oko 120 kn. Ja ga koristim već 4 mjeseca, a još nisam došla do sredine bočice. Treba ga koristiti ujutro i navečer i ujutro se probudite sa mekanom kožom iznimno nahranjenom. Jako brzo se upija u kožu i lice u startu postane hidratizirano. Ja ga osobno još volim miješati sa svojim tekućim puderom i dobijem lijep završetak koji se presijava i koža izgleda zdravo i lijepo. To bi bilo sve nadam se da ste uživali. Molim vas komentirajte, savjete dajte ukoliko ste probali ovaj proizvod. Lijep pozdrav i do čitanja😘. I love facial oil. Have you tried Argan oil for your face? It works quite well. Nice. Thank youu so much for the informations. You’re welcome. It’s so much reading beauty blogs, I have discovered many great new products. That sounds lovely. Oils are strange with me, and tend to dry me out. I have no idea why. Oh good to know! 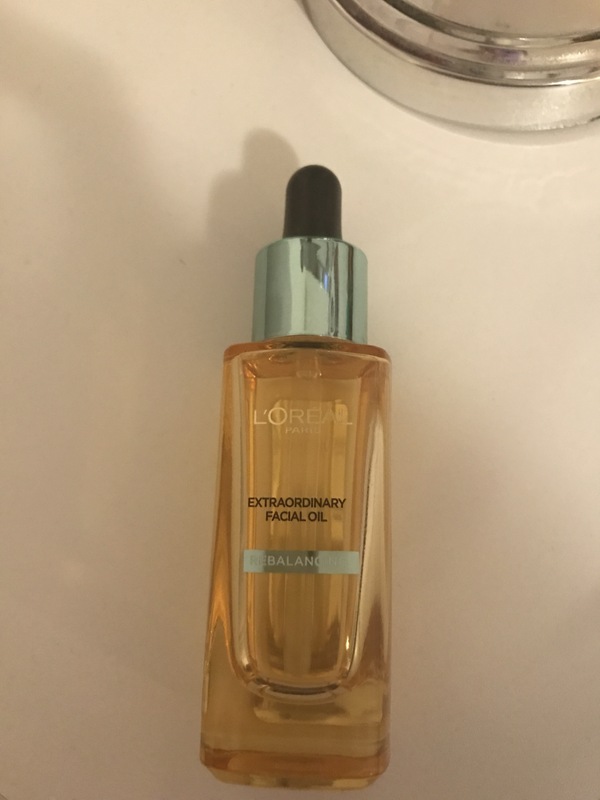 I always just figured I have some weird allergy, so after trying argan, olive, and coconut with all the same results, I sort of abandoned facial oil for myself. Me too i have really sensitive skin. But this one is not any of these oils. I think this one is myrth oil. And it is really nice on the skon. I’m going to look it up and see if I can get it in the states. Thank you!!! I need to try this, especially now that winter is almost here!